Your life isn’t a dress rehearsal. In fact, it’s happening right NOW. Is it going the way you want it to? 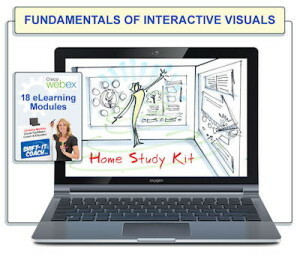 You can easily take control with the step-by-step SHIFT-IT Visual Coaching system. 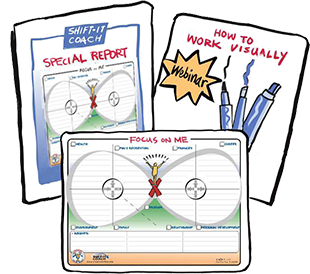 This innovative kit actually walks you through your past, present and future so you can plot out your directions and strategies. 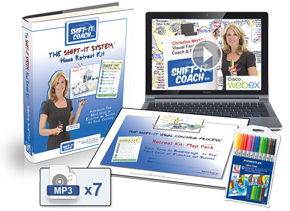 SHIFT-IT has already helped hundreds live life by design, not by accident. 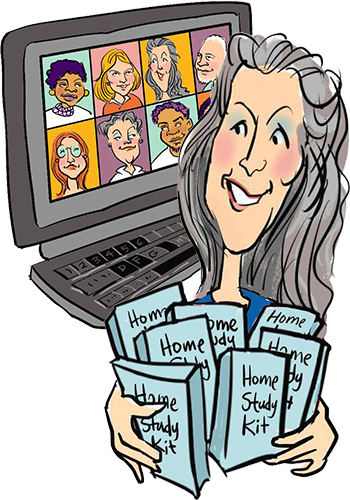 Learn how it can help you too! 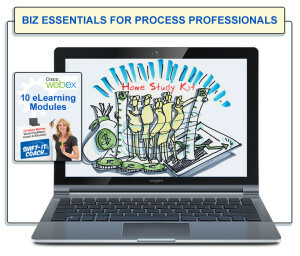 Biz Essentials for Process Professionals is an info-rich, 10-Module Home Study Course, that guides Process Professionals and other Small Business Owners to define, build, or revamp their operations in the $50-300K range, with a special emphasis on ethical online techniques. Whether a newbie or a seasoned pro, this program demystifies the nuts and bolts of a successful independent practice.